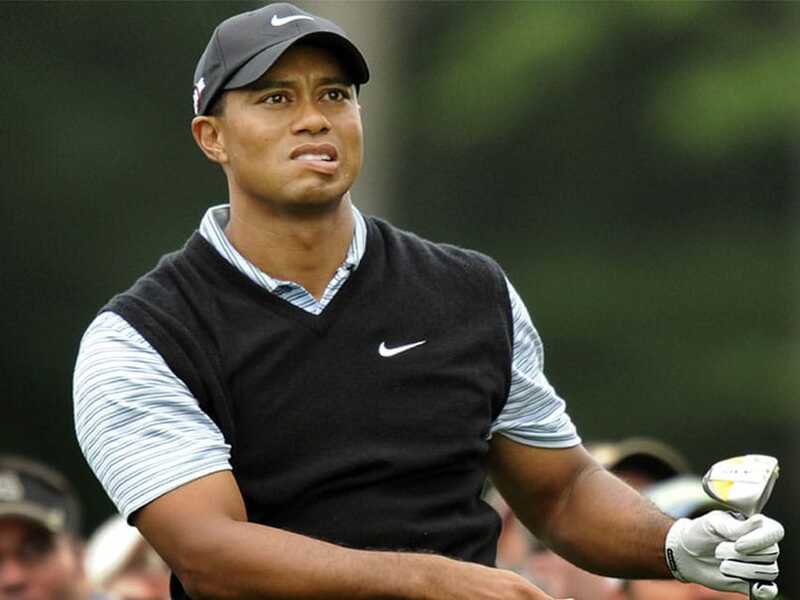 Tiger Woods hasn't played since February, when he withdrew from the Dubai Desert Classic. He has played three times in two years thanks to a series of injuries and had a fourth back surgery in April. 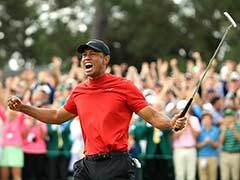 Tiger Woods, who tantalized fans with a Twitter video of himself hitting a driver on Sunday, has been cleared by doctors to resume full golf activities, ESPN reported on Monday. The 14-time major champion hasn't played since February, when he withdrew from the Dubai Desert Classic. He has played three times in two years thanks to a series of injuries and had a fourth back surgery in April. At the Presidents Cup two weeks ago, Woods acknowledged that he didn't know if he would ever return to competitive golf. But on Sunday the 41-year-old posted a video of himself -- clad in a trademark red shirt of the kind he sported on so many championship Sundays -- hitting his driver. "Making Progress" was the caption. The post followed an October 7 post that heralded "Smooth Iron Shots" and a post on August 31 that said: "Dr. gave me the ok to start pitching". 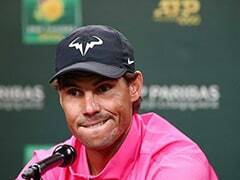 ESPN quoted Woods's agent, Mark Steinberg, as saying the former world number one had received a "nice report" in the wake of a medical check-up last week and had been cleared to "do as much as he needs to do". 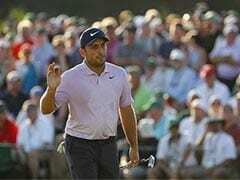 However, Steinberg cautioned that Woods, who was arrested in May for driving under the influence of a variety of prescription drugs, would continue to take his rehab "very, very slowly".